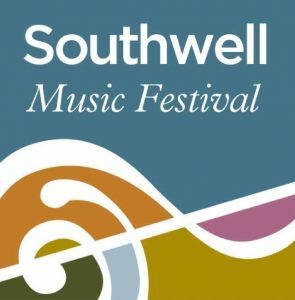 “We’re looking forward to welcoming cellist Karel Bredenhorst back to the Southwell Music Festival. Hi! My name is Karel, I’m Dutch and I live and work in The Hague and Berlin. As a classical cellist I work mostly in chamber music groups and chamber orchestras Holland and Europe. 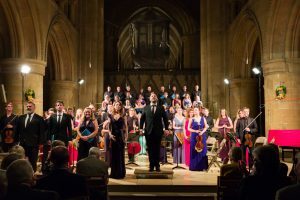 In addition I enjoy very much organising my yearly chamber music festival in Cervo, Italy, where I meet with many musicians also connected to the Southwell Music Festival. Like Southwell, Cervo is wonderful magical place perfect for concerts! (and not bad for a good Spaghetti allo scoglio). In Germany I play a lot with my classical tango-band Cuarteto SolTango, a group specialised in traditional Argentine tangos from the Golden Age (1935-1952). Very different stuff then the classical repertoire, but incredibly interesting and beautiful music. 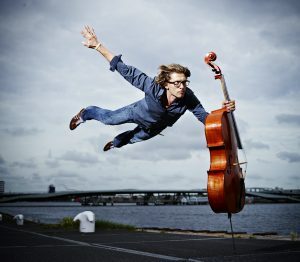 Next to that I like to experiment with improvisation and perform in clubs with my e-cello and loopstation! I definitely look forward to the Antonin Dvořák String Sextet! A work I didn’t play before, so it’s going to be wonderful to explore and discover. Also the Meditation by Josef Suk promises to be an experience!. 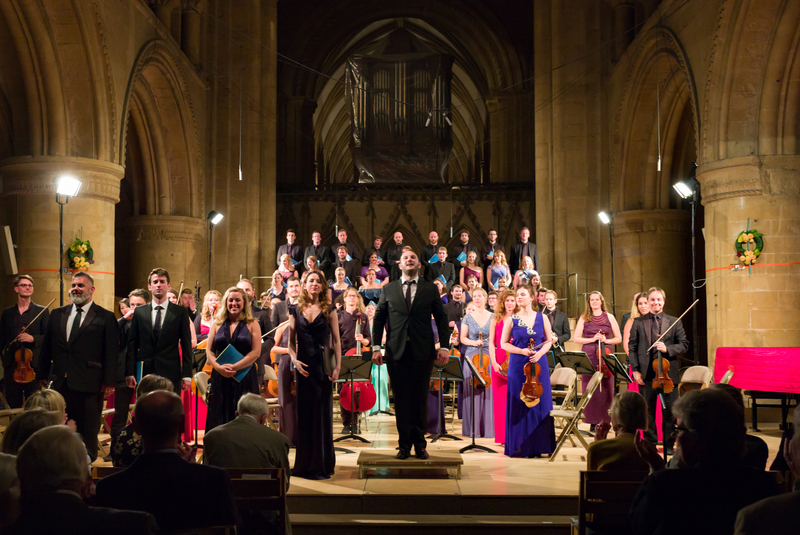 But what I look forward the most is working and spending time with all the amazing musicians again, many of which have become dear friends after 5 years of Southwell Music Festival. 3) What other things have you got coming up that are interesting in the next few months? Directly after the Southwell Music Festival I travel to Italy for assisting my former teacher Troels Svane during masterclasses. I look forward to that, since I was a student at that same course myself for many years. Soon after that I’ll finish the recording of my 3rd album with amazing pianist Simon Callaghan, followed by a small concert tour in Italy. Then when I arrive back home in The Hague I’ll be recording some solo segments for a new Dutch film, very exciting! A lot of things to look forward to.